Hong Kong is the most business-friendly city on the planet, where the dental university program just got ranked #1 in the world and the dental implants market is growing fast. 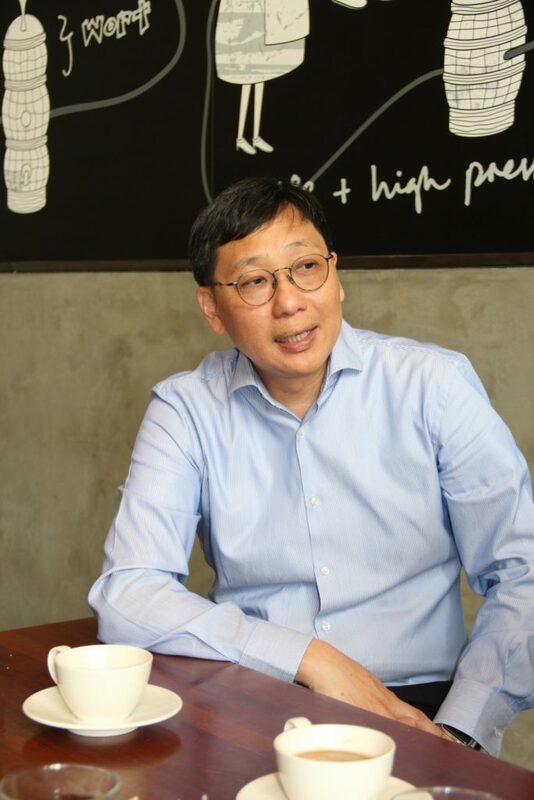 In the middle of this Chinese melting-pot of people, skyscrapers, food and commerce we hooked up with Dr. Mike Tat Leung Cheung, one of Hong Kong’s leading dental surgeons. This is his view on how digital implant workflow has transformed his practice from the ground up. In Hong Kong everything is extremely efficient. Public transportation arrives every minute, tax forms are two pages long, and everything moves fast, fast, fast. There is enough dim sum to last a lifetime and the skyline… oh the skyline! There are actually more skyscrapers here than anywhere on earth and all of them were built according to feng shui. In the middle of all this, the dental implants market is growing rapidly. Already in 2016 forecasts made clear that the dental implants market in China is likely to exceed USD 696 million by 2020, growing at a CAGR of over 28%. The forecast noted that the dental implants market in China has experienced rapid growth over the past few years. It even has the potential to grow further during the period. For Dr. Mike Tat Leung Cheung that forecast is now an everyday reality. During his twenty years in the business he has seen some significant changes in implant dentistry. However, the most notable change so far is taking place right now. It’s the shift from conventional, analog tools to digital technology. What’s the main benefits of a digital implant workflow? “It has simplified everything for me. From the way I communicate with colleagues and patients, to the unbeatable accuracy and reliability of the tools I use. We always aim for accuracy first. Sometimes the learning curve takes a bit of time. But I think once you grasp all the technical aspects, your life will be much easier with digital technology than with conventional tools. It’s fast, friendly and it fits,” says Dr. Cheung. Fast, friendly and it fits – just like Hong Kong itself. For many years Hong Kong was considered the freest market in the world and today the region offers an international business climate, world-class infrastructure and a strategic location. It’s an attractive place for a variety of different businesses to evolve – the dental implants market included. 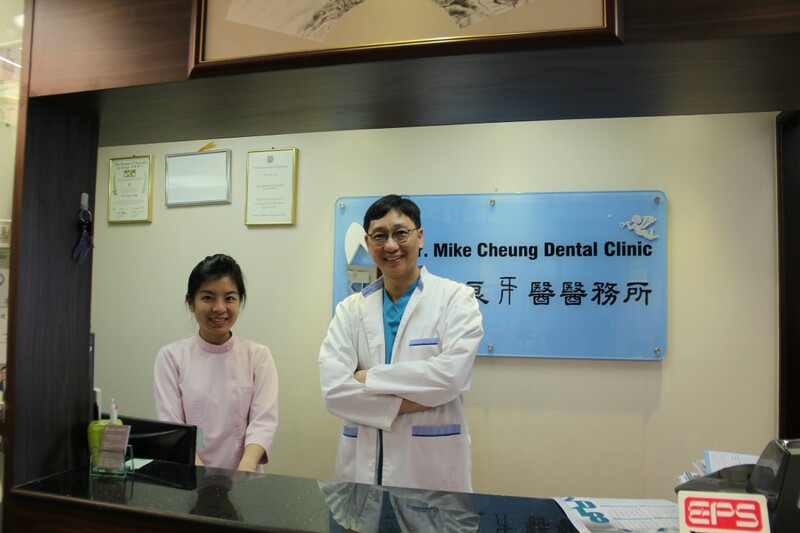 In Dr. Cheung’s clinic on Castle Peak Road in Yuen Long District, one of Hong Kong’s 18 administrative districts, he now works exclusively with digital impressions. What are the everyday benefits of digitization? “Most of all it has given me and my patients the possibility to see the results on the same day. Now I can meet my patients and show them the crown all on the same day. This allows me to implement a treatment plan with lightning speed. Reducing treatment times has, and always will be, fundamental in implant dentistry. The faster I can treat a patient, the more patients I can potentially treat. For example, working with Cone Beam technology means that we can now extract the tooth, place an implant and have a temporary crown ready, so that everything looks like it did when the patient entered the building,” says Dr. Cheung. According to the aforementioned forecast, a rise in awareness regarding oral health is one of the factors that has affected the dental implant market in Hong Kong. Dr. Cheung notes that today it is rare to find a patient who has not already done some research into what their treatment involves. With the proliferation of dental forums and comprehensive information online, patients are more knowledgeable than ever before. How has digitalization changed your patients’ views about dental implants? Digitalization has swept through almost every aspect of our lives, from communication to consumption to solutions and services we never dreamed were possible. For implant dentistry, digitalization is creating more accurate and reliable solutions, where patients play an active role. In Hong Kong and everywhere else. Lastly, what’s your opinion of the future of digitalization? “I always tell my students that digital dentistry is like a speeding train, a train that’s not slowing down. Therefore, you have to get on as soon as possible,” says Dr. Cheung. Learn more about digital implant workflow.